The Mandarin Oriental Munich in Munich, Germany is Munich’s most elegant retreat. 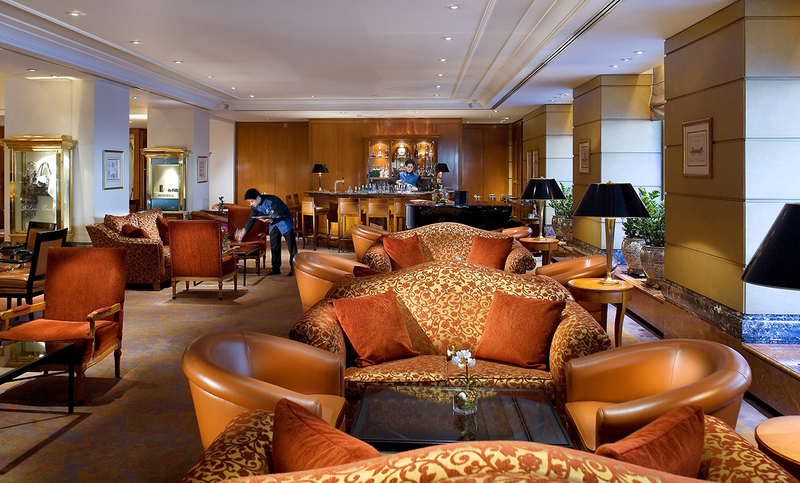 Tucked away in a quiet side street, Mandarin Oriental Munich offers an enticing blend of luxury, comfort, and style. Surrounded by some of the city’s most famous sites, this 5-star luxury hotel exudes a blend of modern charm and refined décor. With an enticing mix of mouth-watering cuisine, delicious drinks and stunning interior design, the Mandarin Oriental Munich also offers an extensive choice of restaurants and bars. Michelin-starred, French-inspired cuisine with Asian influences at Restaurant Mark’s. Changing menus in a relaxed atmosphere at BistroMO. Cocktails and afternoon tea at the Mandarin Bar & Lounge. A fine selection of rums at Rum Club. Light al fresco dining on the China Moon Roof Terrace. And traditional Bavarian dishes in the rooftop Wooden Chalet. Visit often.